Article: What do you think of Hollywood whitewashing Asian characters? 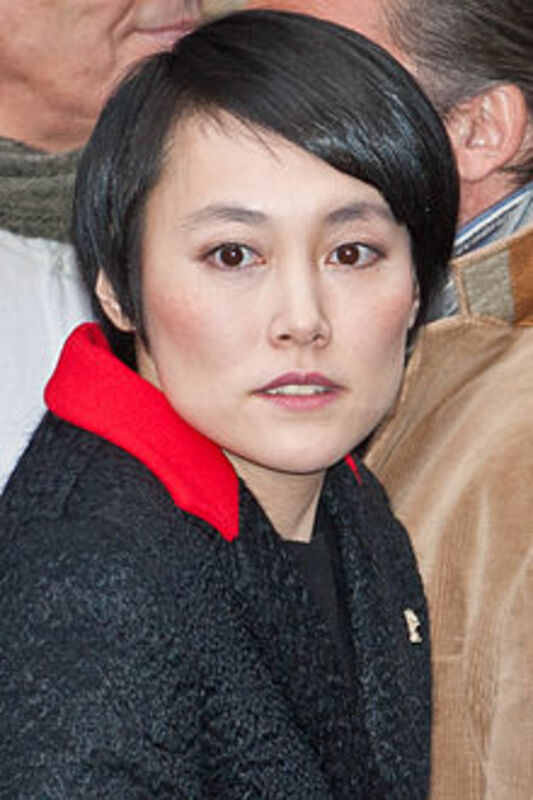 Caption: Rinko Kikuchi, just one example of a talented, Academy Award nominated Japanese actress who would make a great Major Kusanagi if given the chance. Image from Wikimedia Commons.